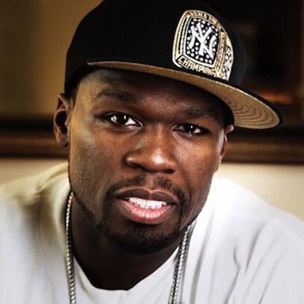 50 Cent Questions Use Of "In Da Club" Sample On Troy Ave's "Show Me Love"
Detroit rapper Eminem was one of a handful of artists G-Unit emcee 50 Cent discussed during a recent interview with musician and radio personality DJ Drama. While speaking with Drama, 50 offered his praise for Eminem and even referred to the artist as someone who has made a substantial impact in Hip Hop. The topic of Eminem was discussed as 50 Cent gave credit to Em for building up excitement among fans for his upcoming album, Animal Ambition. The song samples 50 Cent’s “In Da Club” and according to 50, he’s more impressed when Troy creates records of his own. 50 Cent also addressed the status of G-Unit, which he says is intact, but isn’t benefitting from the actions of its members.